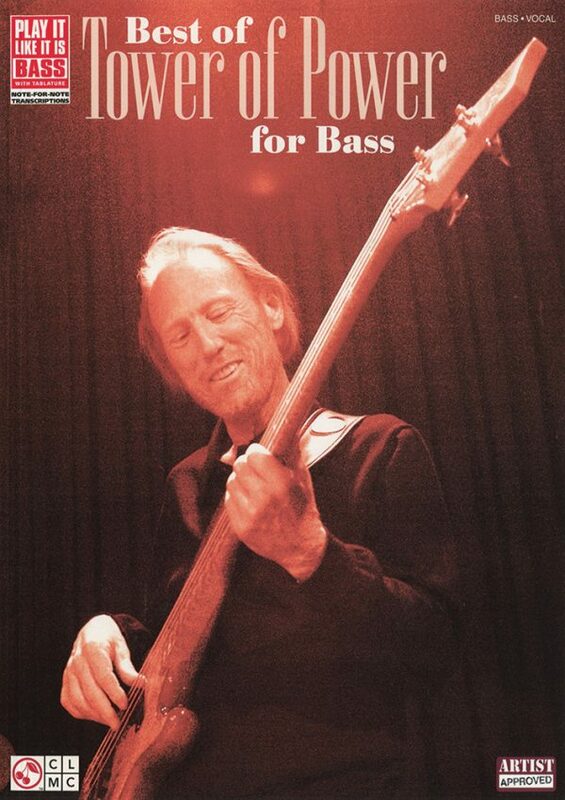 This book is an in-depth transcription and analysis book for John Entwistle, legendary bassist with The Who. 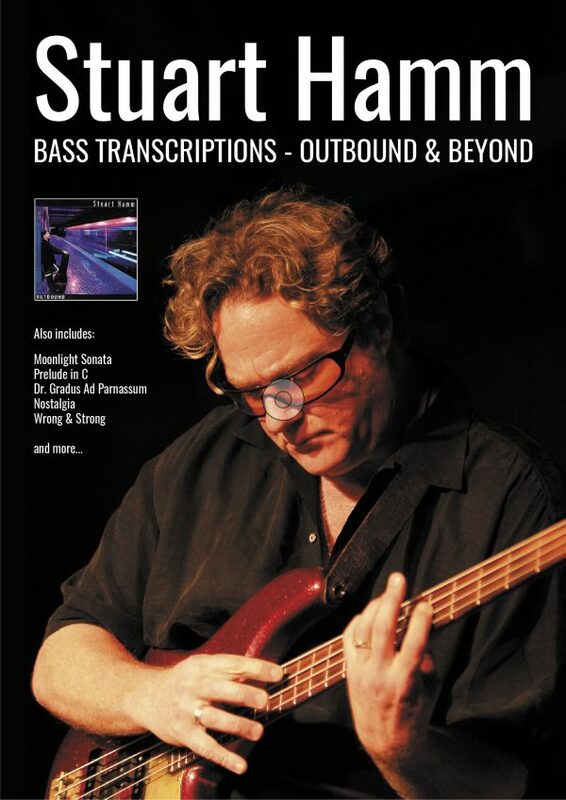 Features 19 full song transcriptions, a full biography and a technique and equipment analysis. 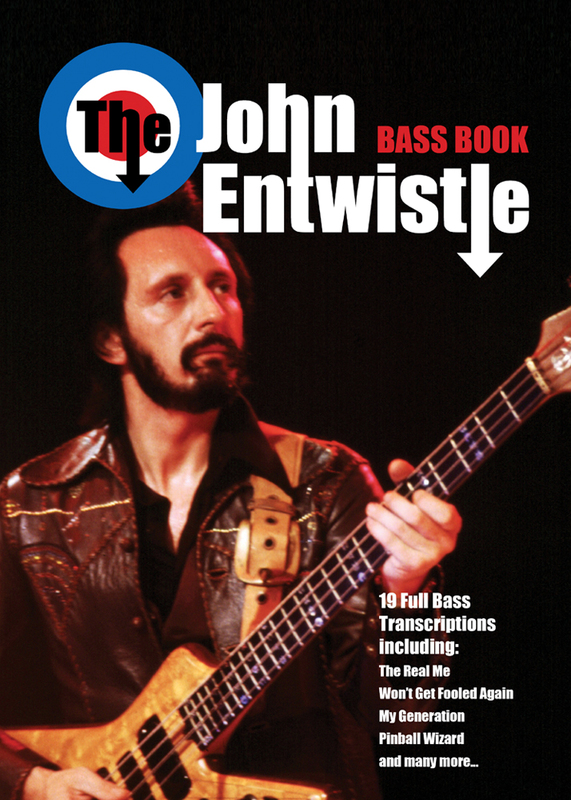 The John Entwistle Bass Book contains full transcriptions of nineteen songs from John’s career with legendary rock band The Who including ‘5:15’, ‘Baba O’ Riley’, ‘My Generation’, ‘Pinball Wizard’, ‘Substitute’, ‘The Real Me’ and ‘Won’t Get Fooled Again’. 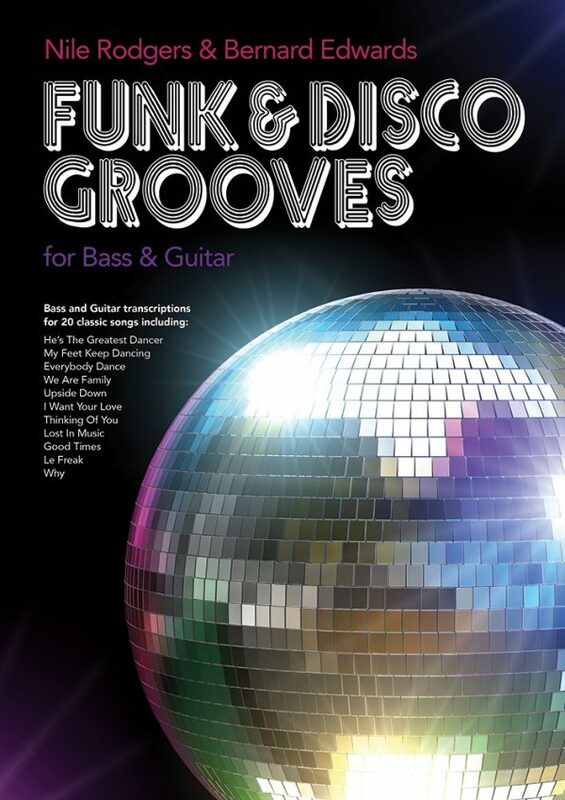 All transcriptions are written in both standard notation and tablature and include chord symbols and detailed performance notes. 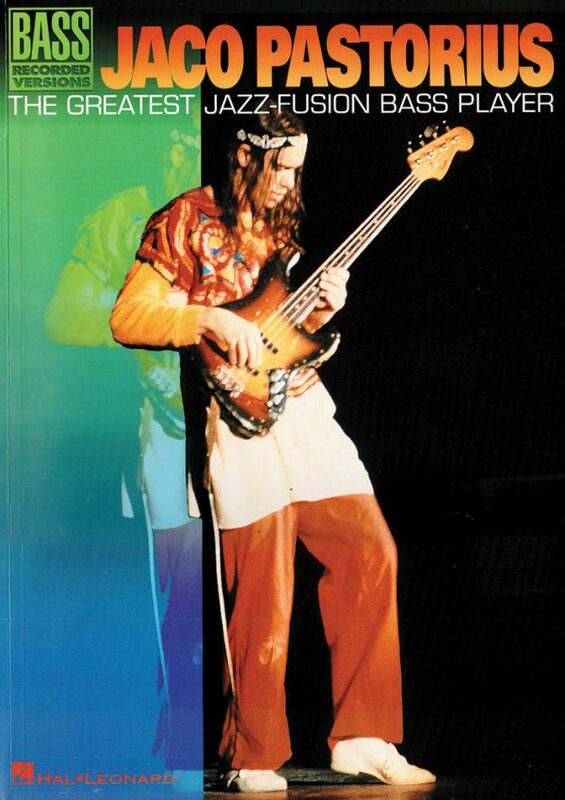 In addition to the transcriptions there is a detailed history of John’s career, an in-depth analysis of his unique playing techniques and extensive information on the basses and amplifiers he used throughout his career.